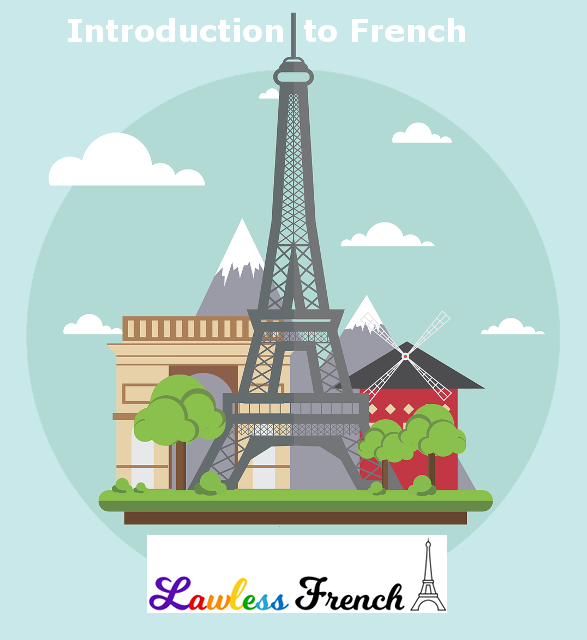 If you’re just starting to learn French, you might find it interesting to learn some basics about French linguistics and grammar. Indo-European is the largest of all the language families. It includes most of the languages of the Americas, Europe, and Asia, with such varied languages as Sanskrit, Greek, Russian, Persian, Gaelic, and English. Italic is the sub-family of languages spoken by Italic peoples on the Italian peninsula. Latino-Faliscan is the branch of languages that were spoken in Central Italy, the most important of which was Latin. Romance languages originally evolved in Western Europe, but colonialism carried many of them to other countries all over the world. French has two genders: all nouns are either masculine or feminine. Many of the Romance languages, including Spanish and Italian, are “pro-drop,” meaning that the subject pronoun can be dropped because the verb conjugation is different for each grammatical person. In other words, if a Spanish speaker says “Voy al mercado,” everyone knows that s/he means “I am going to the store." In contrast, French is not a pro-drop language: subject pronouns are always required for all verb forms except the imperative. *See my verb timeline for the complete list of 24 French verb forms. Compound verb forms are conjugated with one of two helping verbs. Most verbs take avoir. The ones that take être are pronominal verbs and a handful of intransitive verbs of movement. 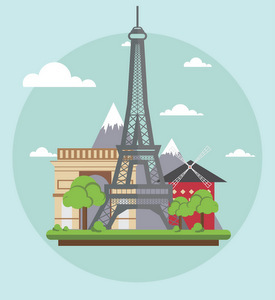 French is a Romance language with Germanic influence, while English is a German language with Latin and French influence. Thus French and English have a lot in common, notably large numbers of cognates and borrowed expressions – see French in English. On the other hand, since they are different languages, there are a number of differences between French and English.